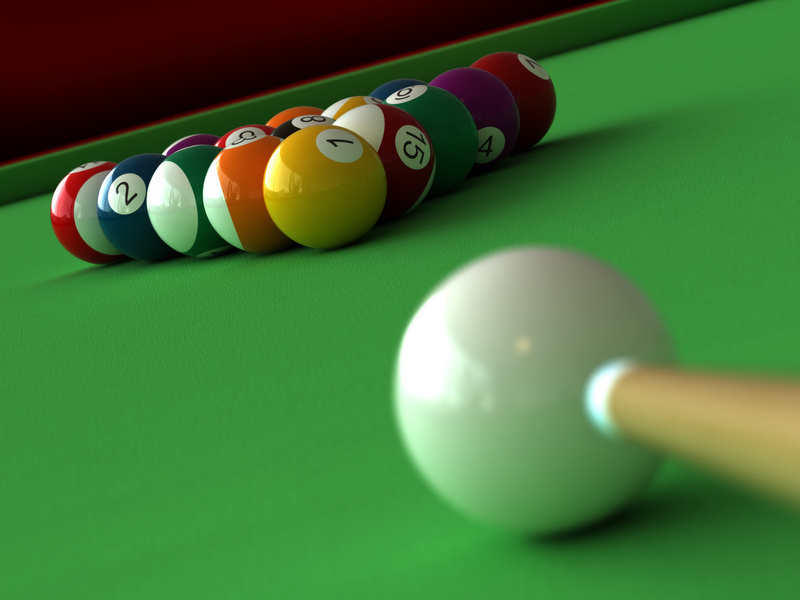 After 3 Ball, Sky Dive Lounge is known for hosting late billiards pool tournaments if there is enough people. Also if you wish to host your own pool tournament, we welcome all, please come speak to a manager. The tournament rules are basic 8 ball bar rules. You must call shot including the 8, pocket scratches end up in the kitchen or behind the breaking line. Tournament are structures as double elimination and hot seat player must be beaten twice in the end to lower bracket player to win. If you are looking for a great fun tournament in the Riverside, California for all skill levels the come check out the Sky Dive Lounge.